Lake Mead National Recreation Area spans the border between Nevada and Arizona and is more than just a story about man's taming of the mighty Colorado River and the creation of two nationally significant American recreational resources. Lake Mead and Lake Mohave seem to be timeless elements in this magnificent desert setting. The two lakes provide a setting for virtually all forms of water recreation. Fishing, water skiing, sailing, scuba diving, swimming - all are frequent activities on the lakes. 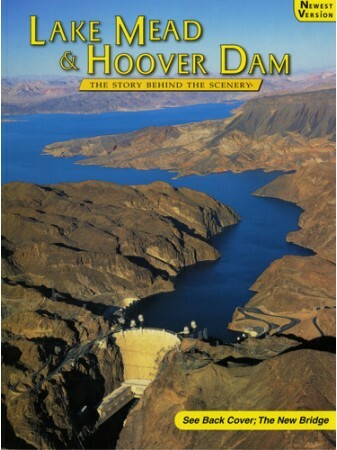 Lake Mead, the Story Behind the Scenery, reveals the adventures and the passions behind the creation of this beautiful area, bringing the reader to glory in the history of nature's shaping the land and man's conquering of the mighty Colorado River.